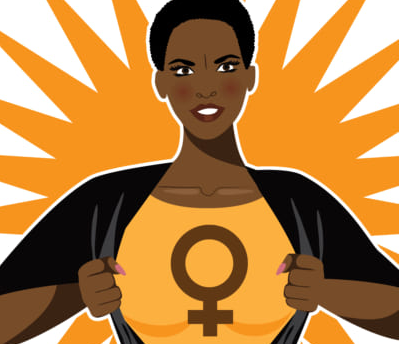 Let‘s talk about Black-feminism! Black feminism is a school of thought stating that sexism, class oppression, gender identity and racism are inextricably bound together. But, what does that mean? Which are the roots and who are the theorists and activists? Which ideas are postulated – then and today? Does black-feminism change the « mainstream » feminism? And why is it important for us – in general – and especially here in Luxembourg? We meet between 5:30pm and 7.00pm at the feminist library „CID | Women and Gender“ to drink tea, to exchange, to discuss or to present our favorite feminist books to one another. You don’t have to subscribe, just drop in! Language is flexible. All genders, nationalities, age-groups, …are welcome!